And you can buy it in three configurations: a standard two-disc package with 27 songs, a “limited edition” set with a bonus disc containing 12 songs; and a four-LP vinyl version including all the elements of the two-CD set. Lest you think Dylan’s totally in it for the money, for a limited time you can go to his website and download a free MP3: “Dreamin’ Of You,” produced by Daniel Lanois and left off the Grammy-winning Time Out Of Mind (1997). To get the download, you have to sign up for Bob’s e-mail list. Don’t worry, it’s free. 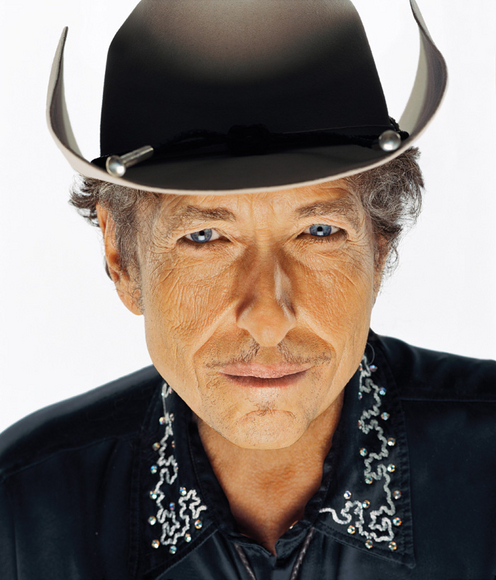 Too bad you can’t also download a full-size Bob Dylan face, good for turning into a mask for scaring away trick-or-treaters. Just kiddin’ – I love ol’ Bob and I’m sure you do too. 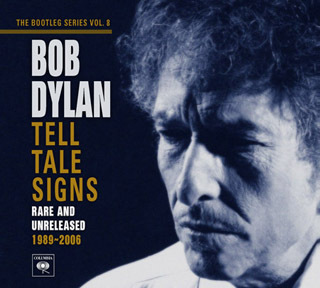 The free download is pretty good and come October 7 it will be time for my boot heels to be wanderin’ … down to the local record store for a copy of Tell Tale Signs. 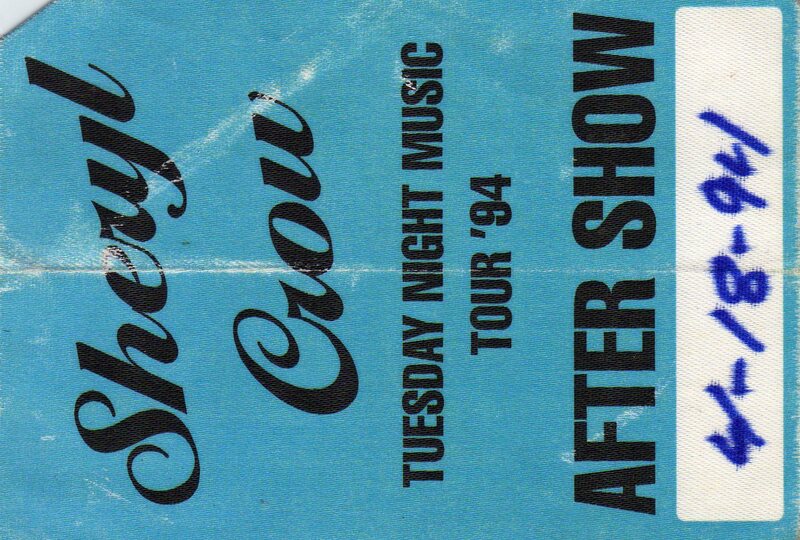 In 1994, I went to go see Crowded House and Sheryl Crow at the now-defunct Rockefeller’s West in Houston. Crow had just released her monster first CD, Tuesday Night Music Club, featuring the breakout hit, “All I Wanna Do.” She was hot, in more ways than one. I remember a friend of mine saying to me; “Did you see Sheryl Crow’s mouth in the “All I Wanna Do” video?” “Uh, yes I did,” I said. Anyway, I was working for a radio station at the time, and one of the promotions people from KLOL (located right down the hall from my station) asked if I wanted to go backstage and meet Crow after the show. “Absolutely,” I said. So, I asked my friend Robert and my brother, Jim to go back with me. Well, I don’t know if she was tired, unhappy or what, but Ms. Crow didn’t quite look as good as she did in her videos. However, she was nice, and everyone has an off day. As you can tell by the picture at the top of this post, she’s still got it going on….. Oh, did I mention, my wife was also at the show. 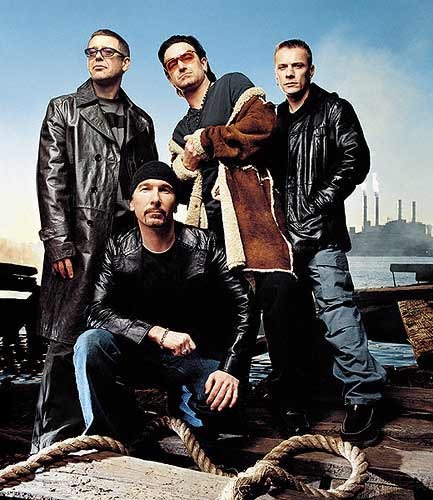 U2 exploded after The Joshua Tree was released in 1987 and became the biggest band in the world. A monster world tour followed and from that jaunt, a July 4 concert titled Live from Paris has just been released (I found it on iTunes, but it’s available on other digital sites), and it shows the band in top form. Songs like “With or Without You,” “Trip through Your Wires,” and “I Still Haven’t Found What I’m Looking For,” and “Bullet in a Blue Sky” sound fresh, and “I Will Follow” and “Sunday Bloody Sunday,” “Bad,” “Pride (In the Name of Love)” and “New Year’s Day” are some of the best live recordings of these songs that I have heard. This 18-song collection (which was also released in DVD form as part of the deluxe edition re-issue of The Joshua Tree) captures U2 before the arrogance of the Popmart and Zoo TV periods and shows one of the world’s greatest bands during its most creative and exciting periods. With the 40th anniversary of Woodstock looming for next year, expect to see some of the original participants (those who are still alive, that is) making themselves a little more high profile. 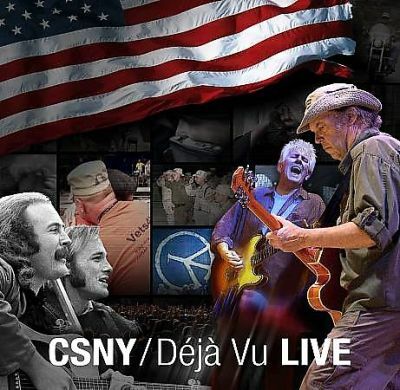 Crosby, Stills, Nash & Young enter the sweepstakes a year early with Déjà Vu Live, the soundtrack to Neil Young’s documentary movie about a recent CSN&Y tour. What made this tour different was that they chose to perform many of their politically and socially relevant tunes, including “Teach Your Children,” “For What It’s Worth” and “Wooden Ships.” So far, so good – however, more than half the songs on this album are selections from Young’s ultra-political album Living With War, and that effectively turns the rest of the band into his backing group. I hesitate to tell this story because I am certain nobody’s going to believe it. But it happened. In 1974 I was a college freshman, and I had this part-time job at the local newspaper in Port Arthur, Texas. I worked in the sports department, writing copy (three paragraphs on volleyball, a couple of grafs every now and then on a pro wrestling card, etc.) and working weekends. The Minnesota Vikings had earned a spot in the Super Bowl against the formidable Miami Dolphins and the game was set for Houston’s Rice Stadium. 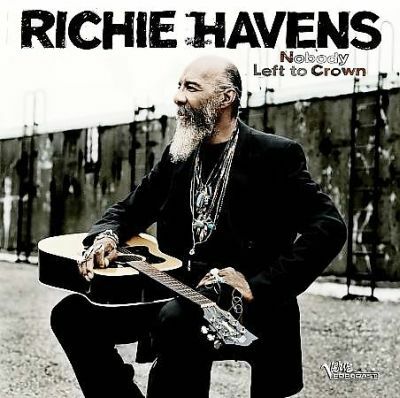 Richie Havens made quite an impression when he was the first act to play the Woodstock Music and Arts Festival in 1969. 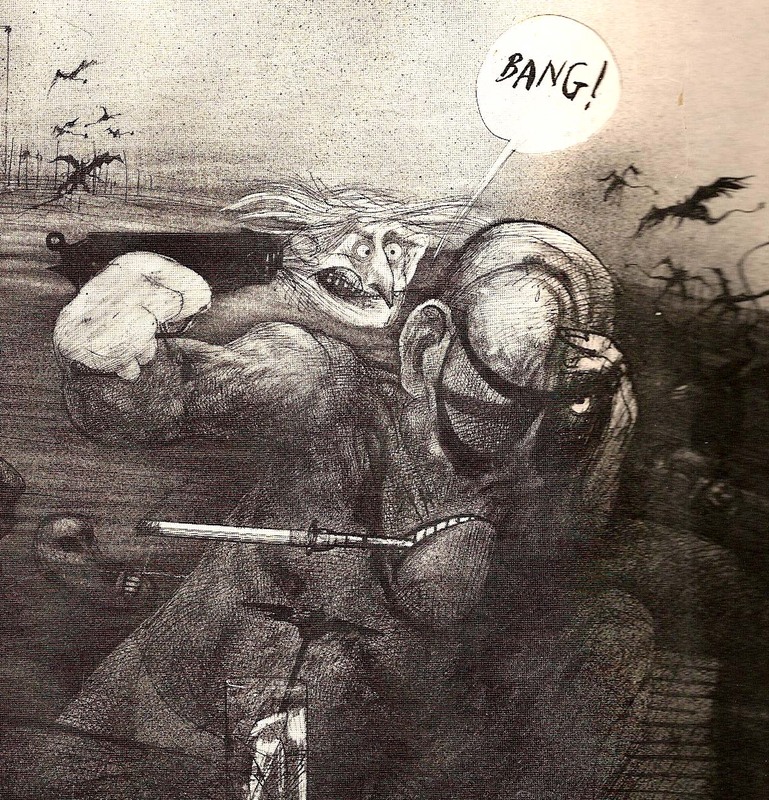 Frantically scratching at his open-tuned guitar and wailing like a man possessed, his “Freedom” (made up right on the spot) is one of the classics of the Woodstock era. Havens has carved a niche for himself as a singer of great emotion and power, and many of his songs have a deep social conscience that comment on modern times. However, that doesn’t necessarily make for great listening. Nobody Left To Crown, Havens’ first album of new material in four years, is a decent collection that showcases his unique voice but tends to get a little murky in the social relevance department. Way back in 1957, rock and roll was just getting to its feet and learning to walk – and swing. Elvis had just begun to make an impact the year before, but it took four young men out of Lubbock, Texas, to set the pattern for much of what was yet to come. Led by Buddy Holley (he would later drop the “e” in his last name), the Crickets were pioneers in many ways: they were the first to perform in the classic “rock and roll band” lineup – drums, bass, guitars, singer. They were the first major group to write their own music. And they were the first to employ record-label shenanigans – the Crickets (Niki Sullivan, Joe Mauldin and Jerry Allison) played on the album but the backing vocals were provided by an uncredited group, the Picks. 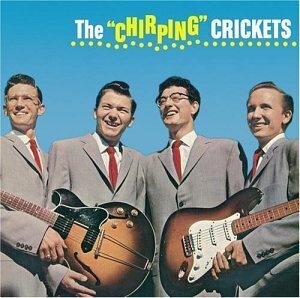 Nevertheless, The “Chirping” Crickets, when released in 1957, yielded a few hits, including the No. 1 “That’ll Be The Day.” Two other songs, “Oh Boy!” and “Maybe Baby” also made the Top 20. Also included was “Not Fade Away,” which would later be a hit for the Rolling Stones and a cover for just about everyone else. The album was a moderate hit and proved to be rather influential, especially for a few teenagers in Liverpool, England, who named their own musical group in tribute to the Crickets. Young John Lennon twisted the spelling a bit, though. Clever lad. 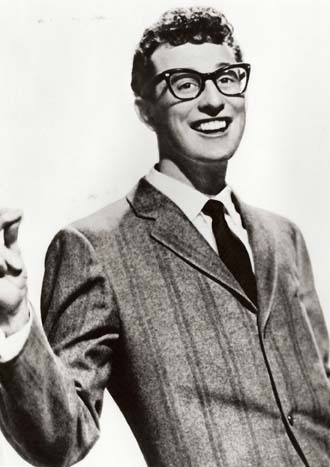 One wonders how the music would be different, had Buddy Holly not decided to take that fateful airplane flight in 1959. You are currently browsing the 30 Days Out blog archives for July, 2008.